Two of the five men who were charged in connection with the theft of 24 catalytic converters last month have reached plea deals. 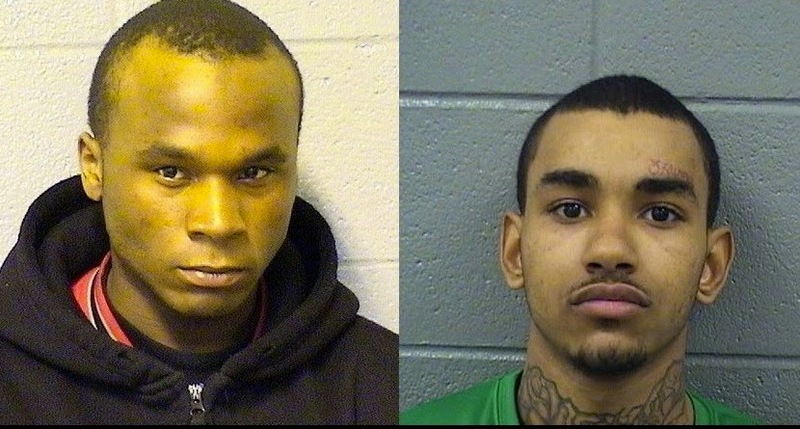 Mychael Williamson, 18, and Angelo Perry, 22, each pleaded guilty to one count of theft of lost or mislaid property on Monday. Both were sentenced to one year of conditional discharge, which is essentially unsupervised probation. Three other men are due back in court next month on similar charges. The five, all members of the Traveling Vice Lords street gang according to police, were arrested after their van crashed near Addison and Lincoln early on January 6. Police say they found 24 stolen catalytic converters and a saw in the vehicle. Meanwhile, a woman who was charge with theft after allegedly breaking into a car near Wilton and Belmont—only to be found with her cell phone inexplicably operating in Japanese language mode—has pleaded guilty to attempted theft. Nefertiti Ruffin-Hall, 21, received two years of "second chance probation." Charges were dropped against her alleged companion, Learthur Brooks.